In the end, at the heart of Singapore’s existence and survival must be the young man from MacPherson Lane. Not a skills-for-sale foreign talent from India or China in whom the government seems to have so much faith, frequently at the expense of locals who have to struggle to find a job and juggle their civilian existence with their heavy NS liabilities. Not another artificially contrived “Singapore-born” girl or boy who is so very far away in Australia or the US, a world totally disconnected with our lives here and whom we seem eager to glorify to make a rather dubious point about our allegedly widespread diaspora. Not so-called activists who absconded their NS responsibility, lost all credibility and still have the audacity to want to participate in local politics at a safe distance from places like Britain. 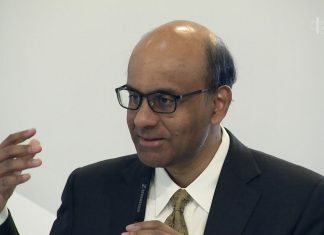 And certainly not another PR citizen-pretender who would not wish to have his or her sons spend a second in conscription, probably looking down on all Singaporeans as suckers. Ultimately, the burden of national duty lies with men like the late Aloysius Pang who died on Wednesday Jan 23 from an accident during his reservist training in New Zealand. He was the true-blue son of Singapore. People like Pang are often taken for granted by a ruling regime who time and time again show a reluctance to categorically pledge their loyalty to true-blues as they open our gates to foreigners and fortune-hunters from around the world. Men in the prime of their lives such as NSF Gavin Chan, 21, who died after he was ejected from a Bionix infantry fighting vehicle at the Shoalwater Bay Training Area in Queensland, NSF Dave Lee, 19, who died nearly two weeks after suffering a heatstroke following an 8km fast march and NSF Liu Kai, 22, who died after a Bionix vehicle reversed into his jeep during a field exercise. For Pang, realising the huge public interest following news of his injury and subsequent death, the Singapore Armed Forces moved fast. The 28-year-old Corporal First Class (NS) was accorded a homecoming ramp ceremony with Chief of Armed Forces Goh Si Hou in attendance, a guard of honour and fellow soldiers of his artillery formation. He was also given full military honours before his cremation at Mandai Crematorium. Chief of Defence Force LG Melvyn Ong and MG Goh answering pre-investigation panel questions on the circumstances leading to CFC Pang’s death. Outside the Singapore Armed Forces, there was a tsunami of emotions, especially from family members and friends. 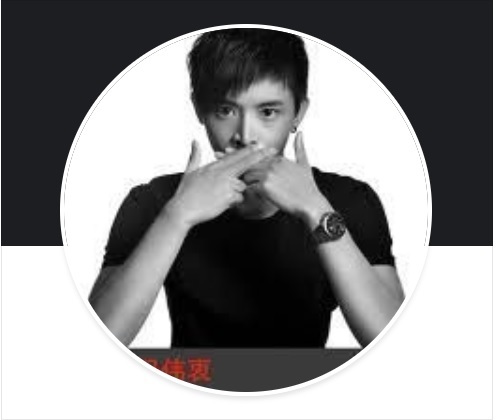 And because Pang was a rising Mediacorp artiste, the reactions from well-known fellow artistes aroused even more public interest and comments. Everything is being questioned now. How strong and effective is the SAF’s zero-death training culture? One death is too many – why have there been so many lately? Would the independent panel to investigate the accident and fatality be truly independent? Who would be on this panel? Will the SAF be more transparent in its dealings with the public, with parents who have placed their sons’ lives in their hands? Should there be NS in the first place? Should reservist training be focused on specific missions, not necessarily combat all the time? Should the SAF doctrine be constantly revised to move away from direct combat towards more technology-based tactics, hence, less exposure to unnecessary casualties? This catharsis has been long overdue. True-blue Singaporeans who have absolute stake in this country have every right to ask these pertinent questions. They also have every right to demand, once and for all, that the government put them – and their interests, lives and livelihoods – right at the top of Singapore’s priorities in everything the government does. Every NS man has a family and parents and siblings and friends. Jaylee Woo, Pang’s girlfriend, said: “My world is gone.” Their well-being and fate would affect a much wider circle of true-blue Singaporeans than themselves. Time for the government to stop harping on foreign talents and take unconditional care of people who count the most and will give their all to the country. Otherwise, CFC Aloysius Pang, NSF Gavin Chan, NSF Dave Lee and NSF Liu Kai would have died in vain. That would be the biggest tragedy of all.